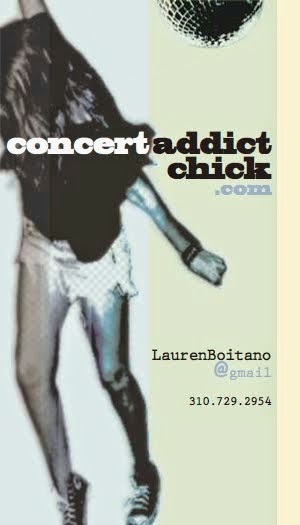 CONCERT ADDICT CHICK: Atlantic Line @ Silverlake Lounge TONIGHT!!! Atlantic Line @ Silverlake Lounge TONIGHT!!! If you didn't listen to me the 1st time I told you to download Atlantic Line's album for free here http://www.atlanticlinemusic.com/album/index.html, listen to me now & do it immediately. Then come join me tonight for their $8 show at Silverlake Lounge!